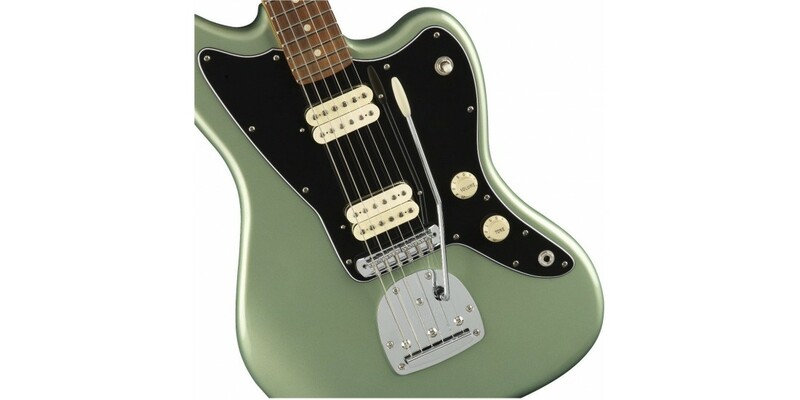 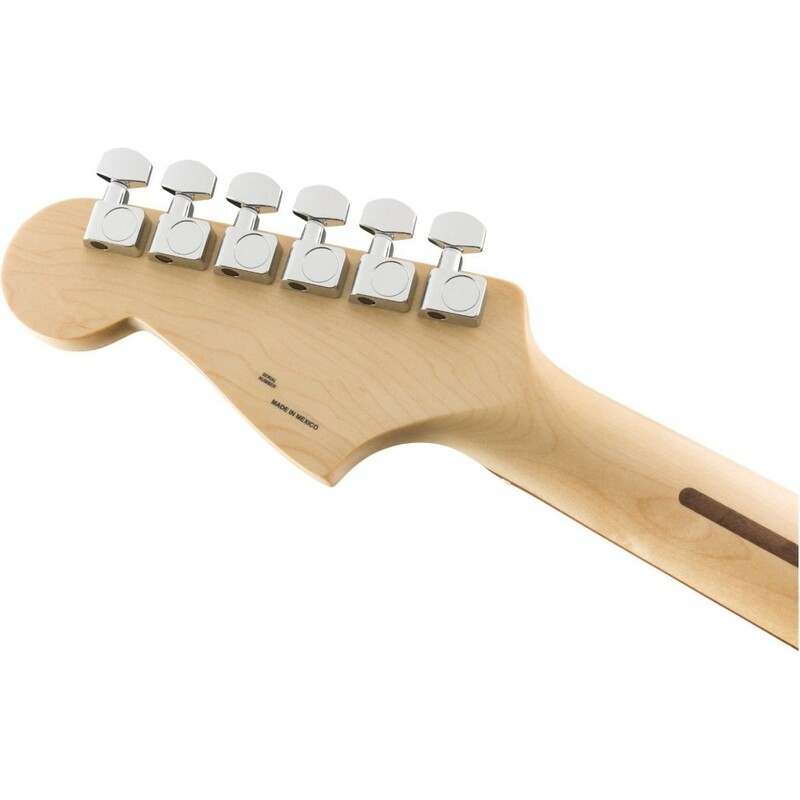 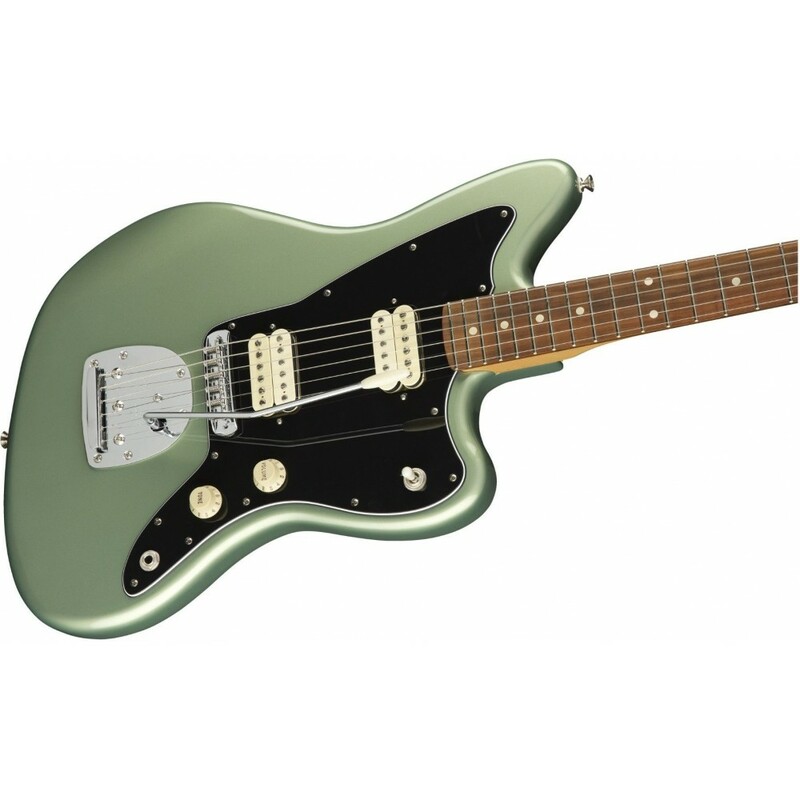 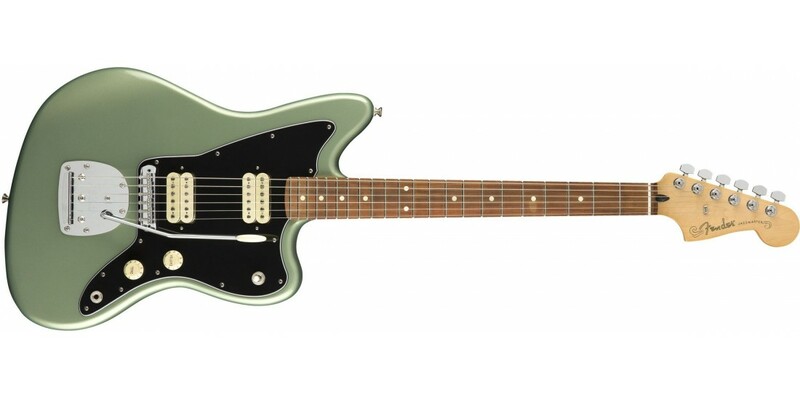 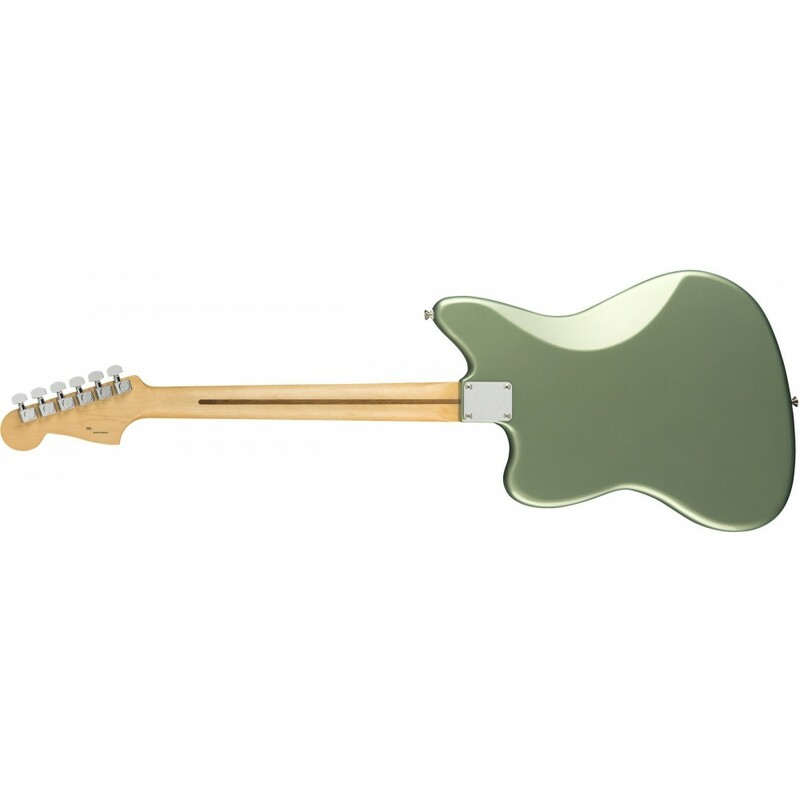 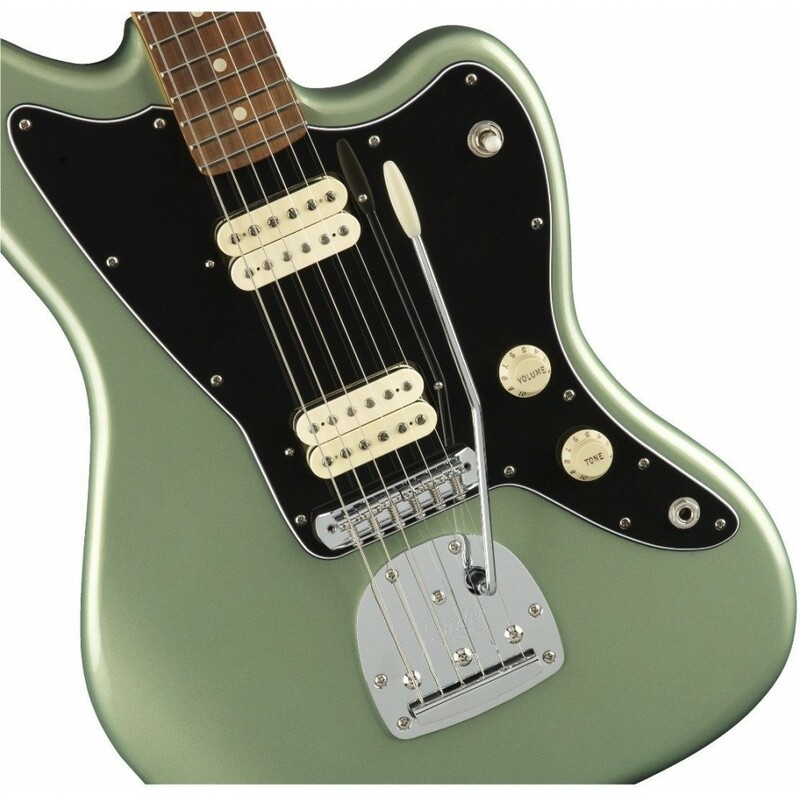 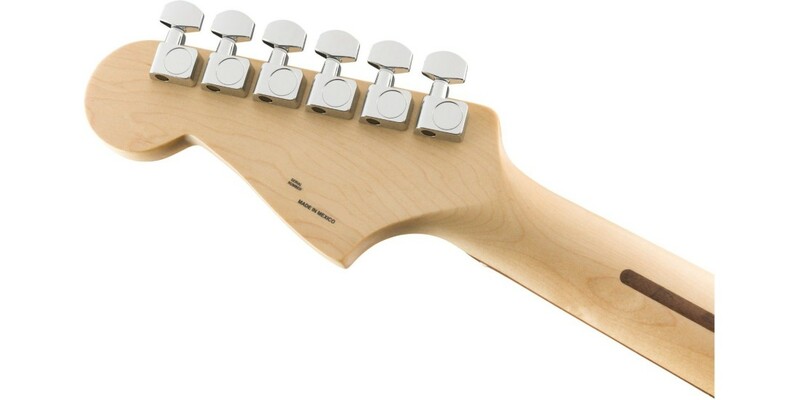 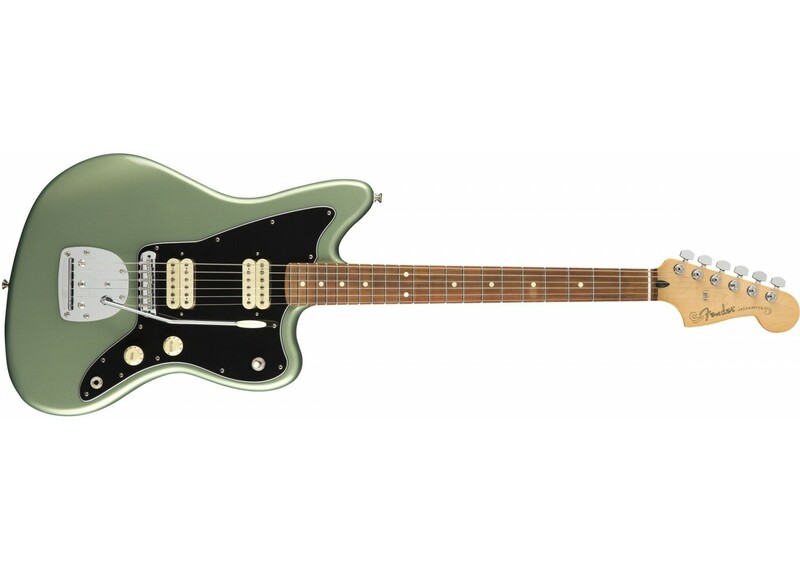 With a fat, thick sound all its own and sleek, elegant style, the Player Jazzmaster stands out under the spotlight. 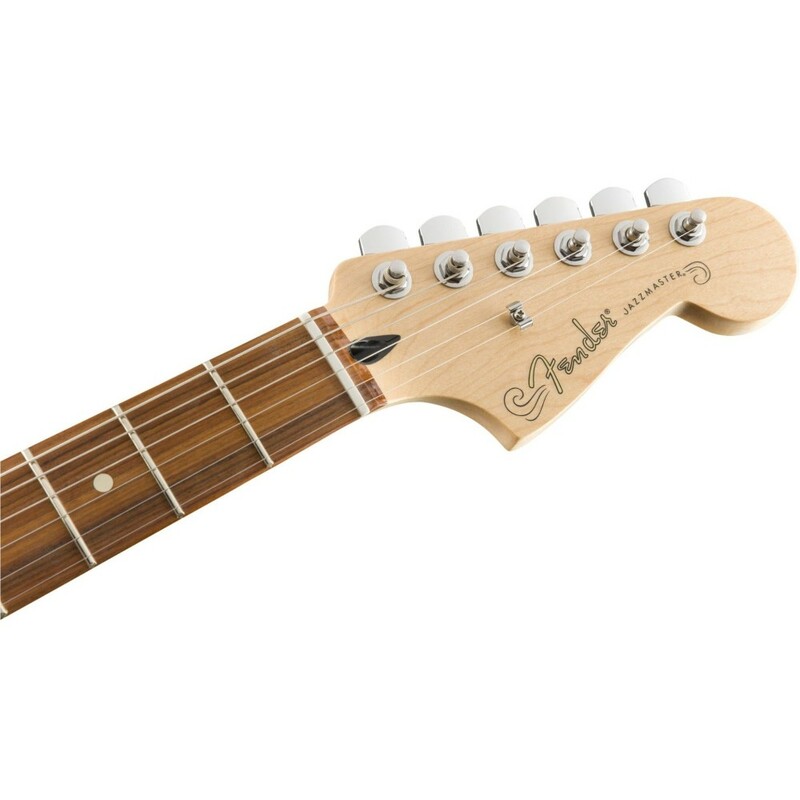 It’s an inspiring instrument with a flexible, authentic Fender tone—a voice that works with any kind of music. 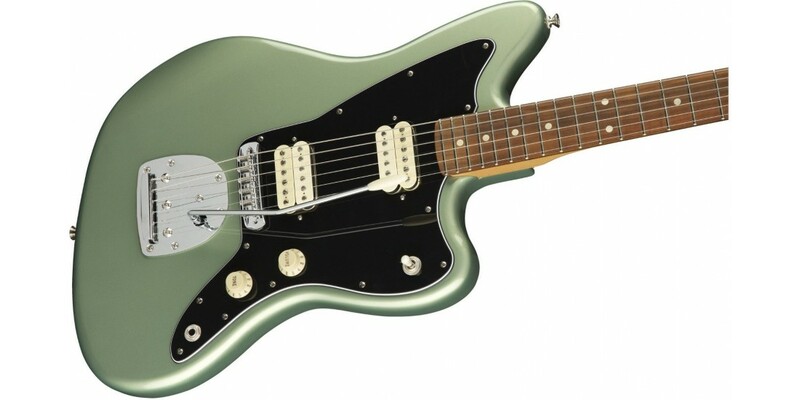 The Jazzmaster keeps turning up in the hands of musical visionaries and rebels; it’s the ideal foundation for your sound. 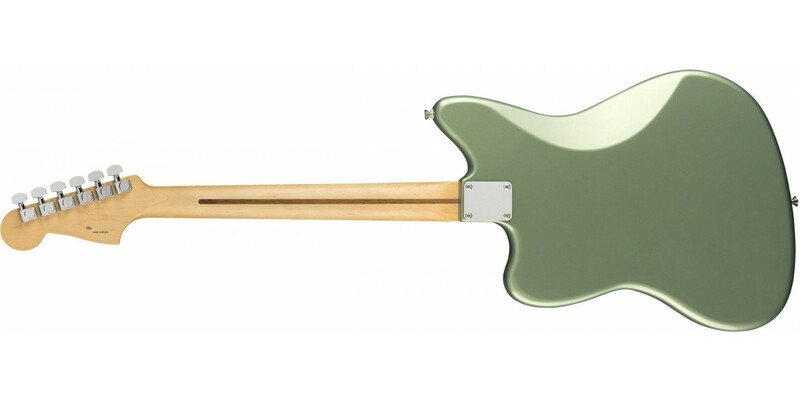 Rugged, raw and powerful, this guitar is ready to throw down. 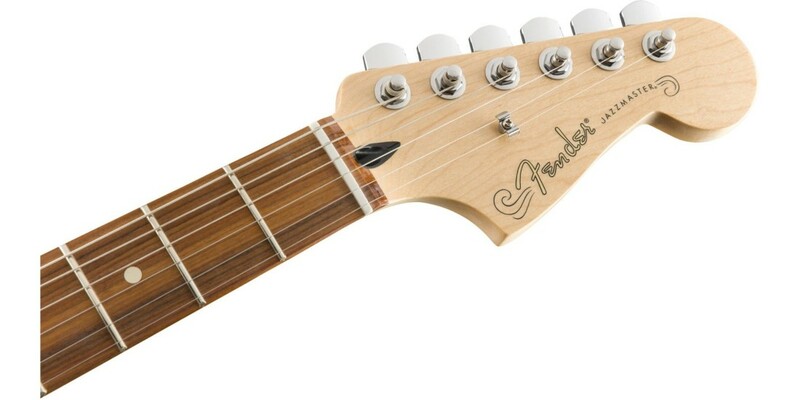 Fender Bassbreaker 18/30 Alltube Guitar Combo Ampl..